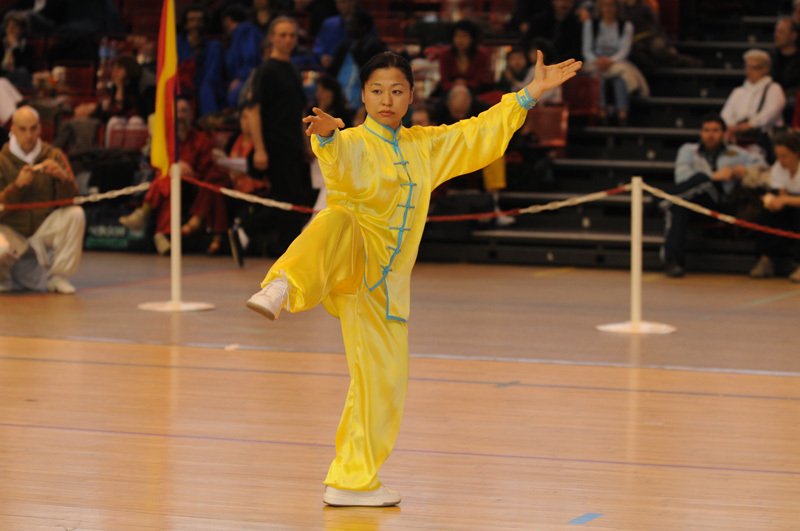 A Form is a set pattern of movement where the various possibilities of the martial art are explored one after another. 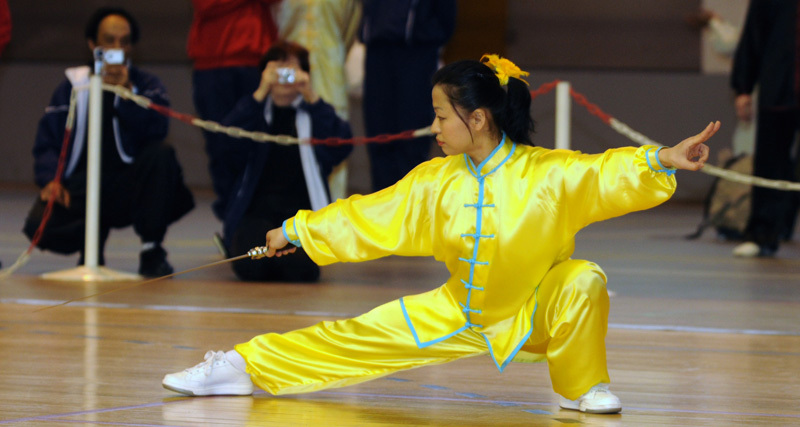 The slow, controlled practice of the movements is an important part of the health benefits of practice and an essential preparation for any martial use. 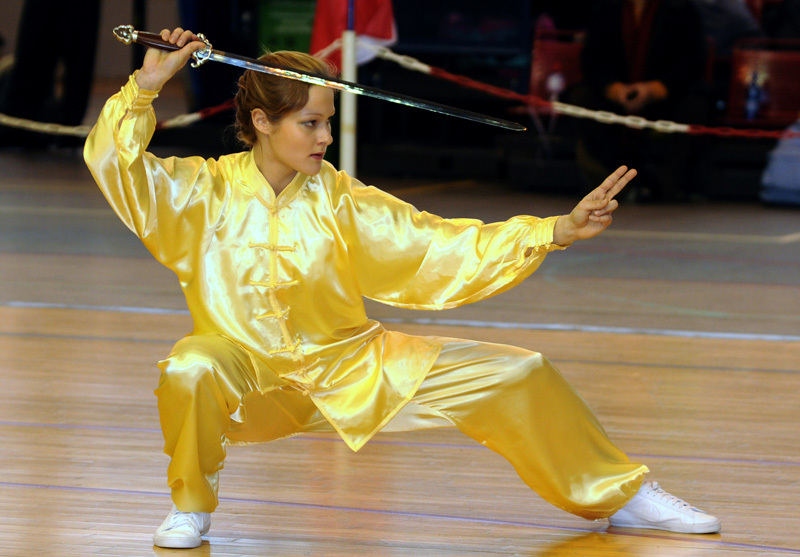 Li style T’ai Chi has Forms for the various weapons (Sword, Fan, Staff & Silk) and also two open hand forms. One of these is called “Flying Hands” because the nature of its movements. However the main one is known simply as the Form. 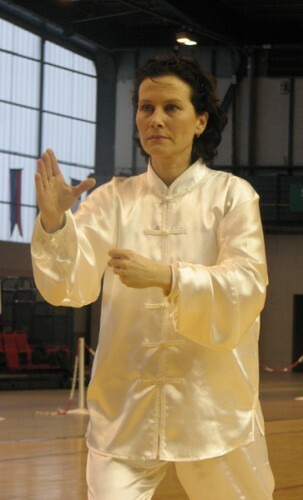 The Li style T’ai Chi Form consists of 140 movements which, for ease of memory, are grouped into 42 named sequences e.g. 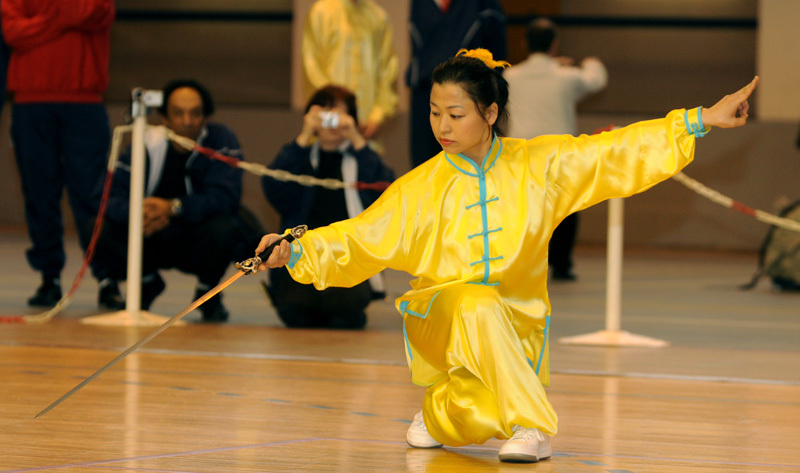 “Single Whip“, “Brush Knee and Side Step“, “Crane Exercises its Wings“. Although the names are not so immediately useful to modern westerners as an aide memoire, they are enjoyed for the sense of connection they give with this ancient tradition. 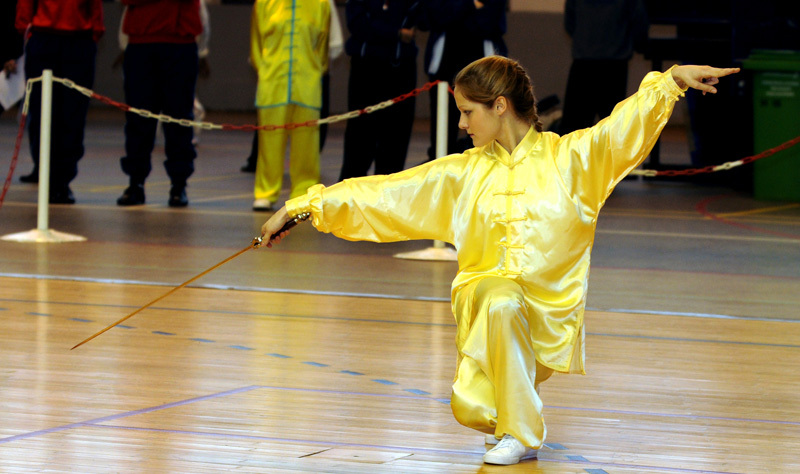 There are also weapon and open hand forms for Feng Shou and Chi Shu encapsulating the particular techniques of those Arts.